So-I had an idea for Christmas 2011. Our good friends, the Henrys, live in Elmhurst, IL. People there have a tradition to decorate a tree outside their home each Christmas. They go so far as to buy a Christmas tree and tie it to a stake if they don’t have a tree. 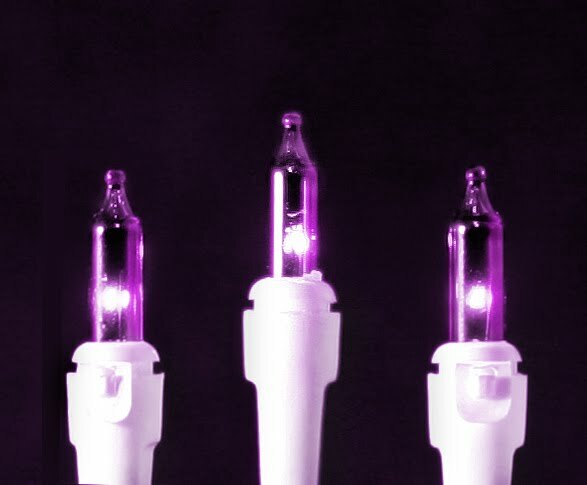 I thought it would be a great way to raise awarness Christmas 2011 if a bunch of us did the same on our block with the National MPS awareness color-purple. I went to Target and was able to get purple ornaments 50% off and thought I would share the idea now so you could get decorations at a discount. I am thinking if you don’t have a tree or don’t want to get that big, you could do your christmas door wreath, or garland or something to add a little purple to your Christmas. I would love to know as we get closer to Christmas how many people are willing to do this so we can get it promoted with like a tour of homes or pictures, or something….. 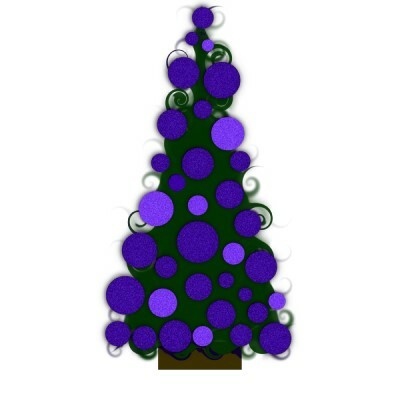 I already have my purple Christmas tree! I'm in too already thinking of some fun ideas! Jay and I are so doing this!! I can't wait! i am sooooo on this!!!!! of course!!! love the idea! !